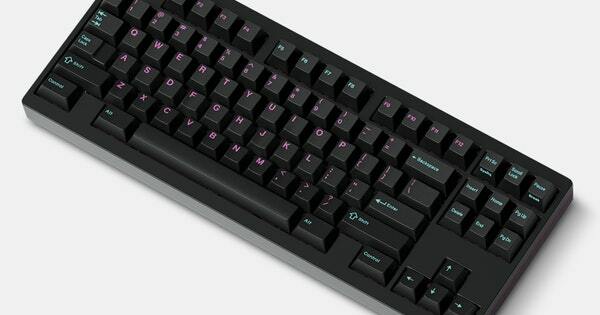 Oco is running a GB through Massdrop for a reverse Miami Nights set called Vice Nights. I already own and really like the Miami Nights sets. For me, this drop is appealing because it would allow me to have an all TU1 on black set friggin’ finally. Maybe it’s just a misconceived perception, but it doesn’t seem like happytown for Oco lately. Sherry seems more distant from the community than ever. 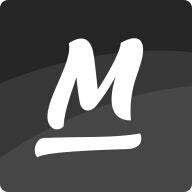 Still no participation on GH or here, even fewer updates on Oco, and Typemachina is a bust? I’ve never been fan of any of the Miami colorways, but I do agree this reversed set would be a nice pick up for those who already have a GMK Miami/Miami Nights set to mix & match with. That Cyan 2D set on the other hand is a tempting one for me. Although I gotta pass on this drop altogether unfortunately. I’m still recovering from the E6.5 GB, got a deal in motion to grab a SGI AT101, & need to get a custom ALPS plate cut so that’s got all my spare cash sucked up before I even got it in hand… Gotta love this hobby, LOL! I really love my Miami Dolch in DSA, but would jump at the chance to have it in GMK. The black background on the Alphas is a little too harsh for me on this set. It reminds me of the modifiers on Violet Tendencies. In small amounts I love it, but for all the Alphas I find it straining.